"For over 35 years, I've been helping people and their pets navigate life's journey together." Barry is so caring and looked after his neighbours cat Stanley who's owner passed away suddenly, another neighbour took on Stanley and Barry stopped in everyday after the Stan had a stroke and helped him with his digestion and toilet issues, until it was time to say goodbye. Barry delivered our little dog Lizzie and has been helping us care for her for nearly 16 years!! We would be so excited to see him as a new member on Bondi Vet! Barry delivered our lovely princess puppy called Lizzie and has been helping us care for her for nearly 16 years. She just adores him. Hope to see the Good Doctor on TV soon as the new Bondi Vet! Dr Barry is very kind and take very special care of our fur babies. We wish him the best of luck in the Bondi Vet "quest"
Barry Nielsen was my practice partner for 15 years. We had a wonderful journey caring for and treating our patients and sharing the satisfaction and achievements of veterinary medicine and surgery. 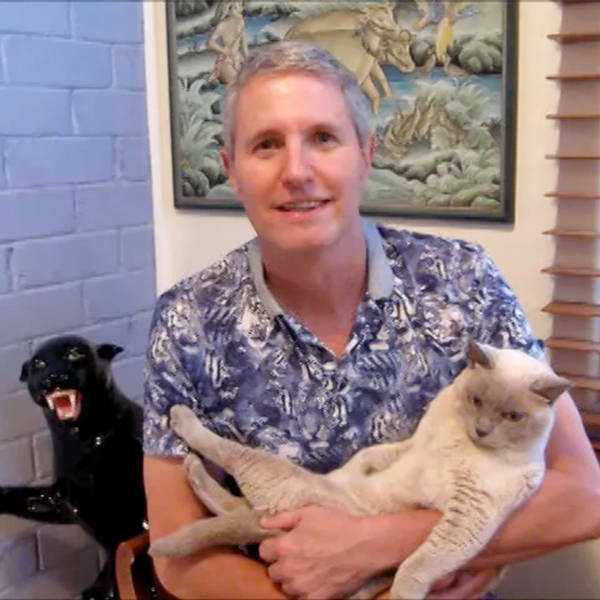 His abilities and experience in veterinary education are ideal for a Bondi Vet type role.